Accident Free! Like New only 12,989km! Finished in the stunning Deep Pearl Black on two-tone Black/Golden Oak Leather interior. The Atlas comes standard with a 8-Speed Triptronic transmisson paired with its 3.6L FSI V6 that produces 276HP. 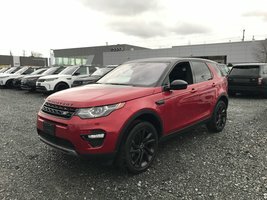 This paticular unit comes standard with premium features such as Auto Start/Stop, Discover Media 8" Touchscreen Infotainment Screen, Apple Car Play/Andriod Auto, Voice Control, Heated Steering Wheel, Heated and Ventilated Front Bucket Seats, Memory Driver Seat, Remote Keyless, 360 Degree Camera, Backup Camera, Quad Climate Control, Lane Keep Assist, Blind Spot Monitors, Forward Collision Warning and more. The Atlas is also optioned with the R-Line Package including Park Assist, Power Folding Mirrors, R-Line Steering Wheel, R-Line Design Front and Rear Bumpers, 20" Wheels and more! 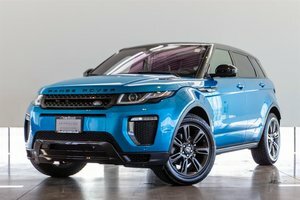 Vist Jaguar Land Rover Langley to book your test drive today! 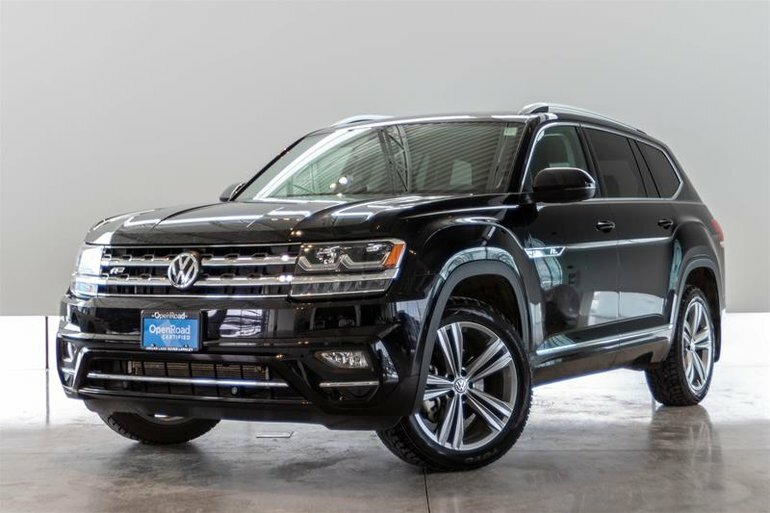 Interested in the 2018 Volkswagen Atlas Execline 3.6L 8sp at w/Tip 4MOTION ?